College students will be in-and-out of the stunning new Performing Arts Centre (The Malthouse) a number of times a day. They will not fail to be influenced by drama. It will be part of their curriculum but part of their way of life. They are not necessarily expected to perform themselves, but they will watch shows and performances. It is hoped that we shall be able to put on a College Play. King’s drama is impressive and hosts a thriving programme of co-curricular opportunities. 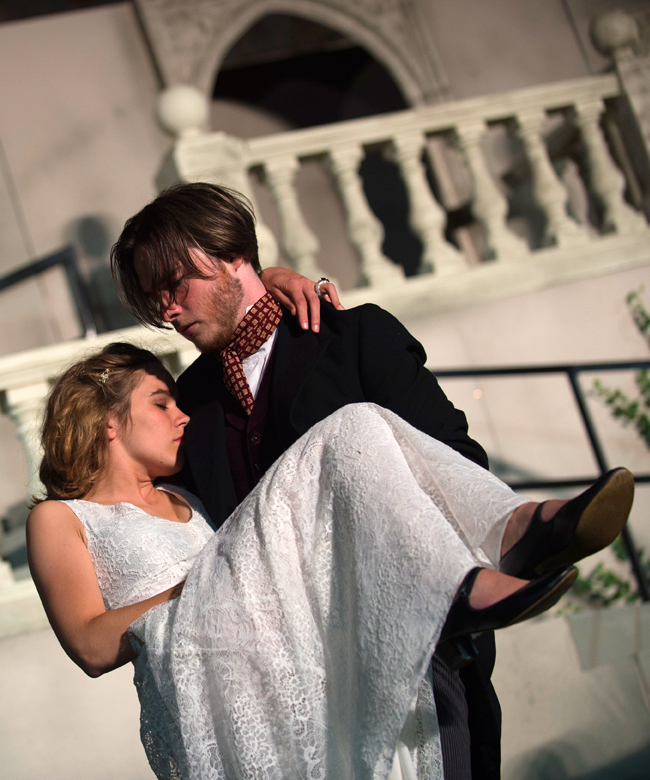 The main productions take place in the Autumn Term and during King’s Week. The Marlowe Theatre in Canterbury is nearby and hosts some excellent productions, including, in the past, two by King’s pupils: Les Misérables in 2007 and West Side Story in 2012 were performed to full audiences totalling 6000 for each production. Modern Dance and Ballet is also offered as a King’s activity culminating in a choreographed dance show performed by KiDaCo (the King’s Dance Company) during King’s Week.